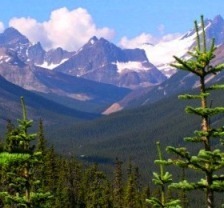 Calendar of events for Jasper in January 2015 - Jasper National Park. January 16th, 2015 is the kickoff date for Jasper in January's 2015 Festival. Unwind, take in all the fun and excitement of the Jasper in January 2015 winter wonderland celebration! Jasper in January 2015 also offers many discount room deals, reduced lift ticket prices, and local retail specials. Join us in Jasper National Park to experience what real winter fun is all about! ..has become a gem the World over for its' ability to enhance the human spirit in many ways, and hiking is certainly no exception. One of Jasper in January's favorite gatherings offers fantastic original chili recipes by competing teams themed and in costume. Fat-tire biking demos and race; an interactive and spectator-friendly event. 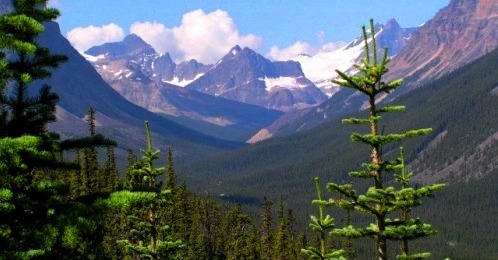 This Jasper in January 2015 site is brought to you by Proud Canadian Volunteers interested in the Preservation and enjoyment of Canada's National Parks. Reasonable effort is made to supply Jasper in January 2015 data, but errors and ommissions can result.